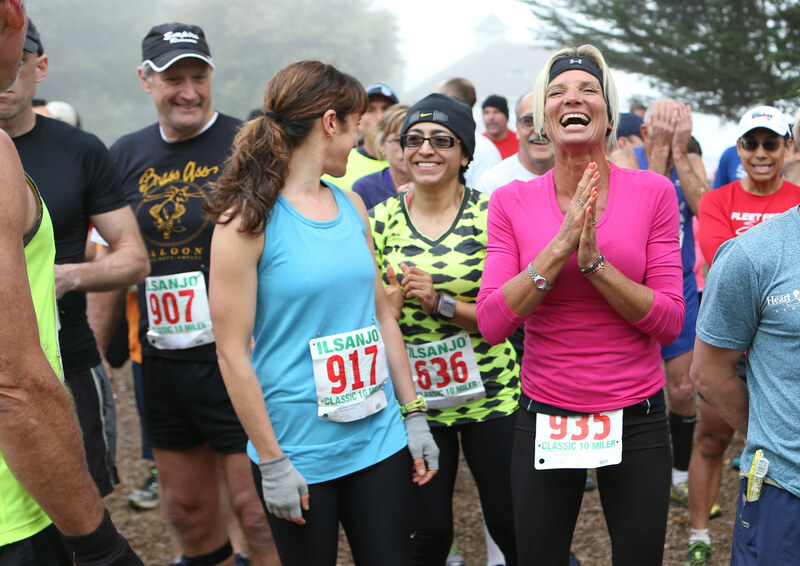 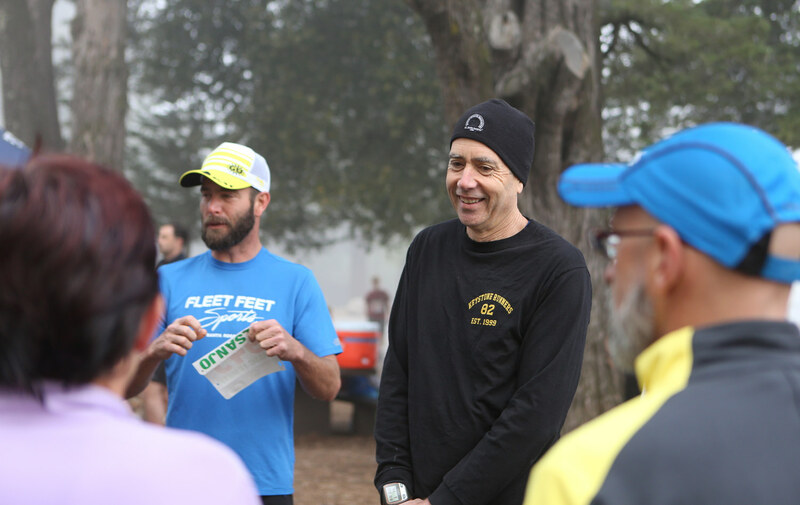 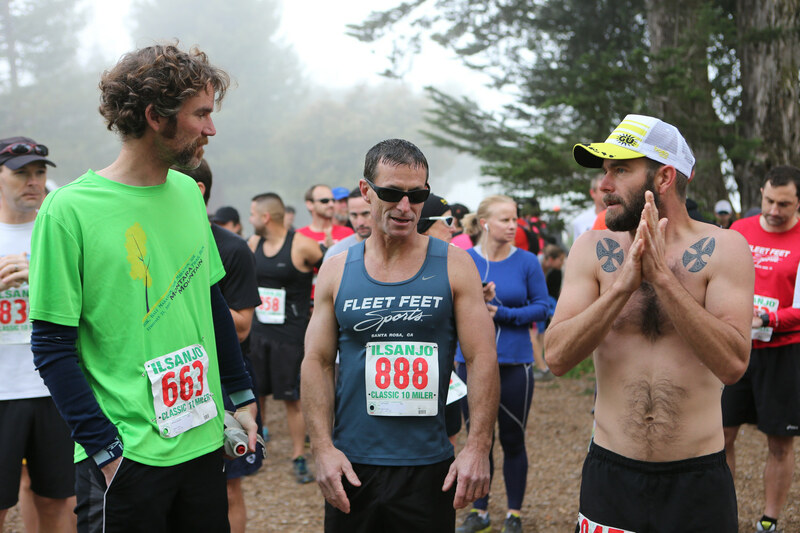 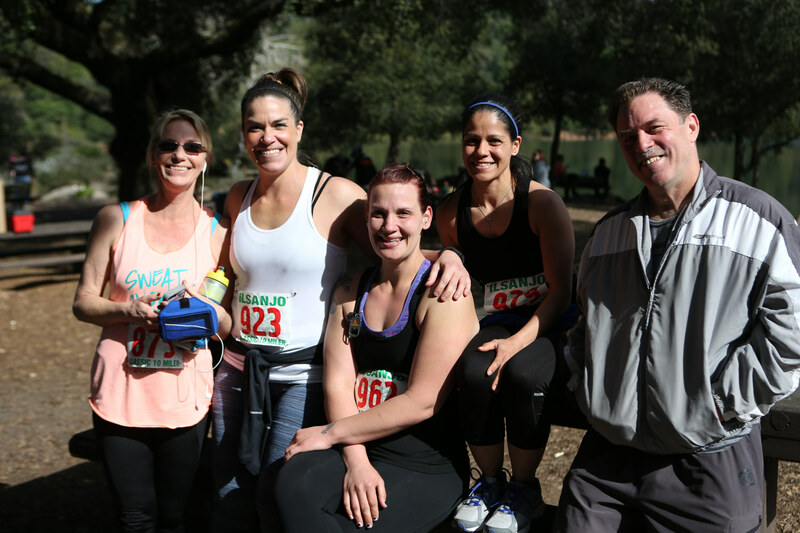 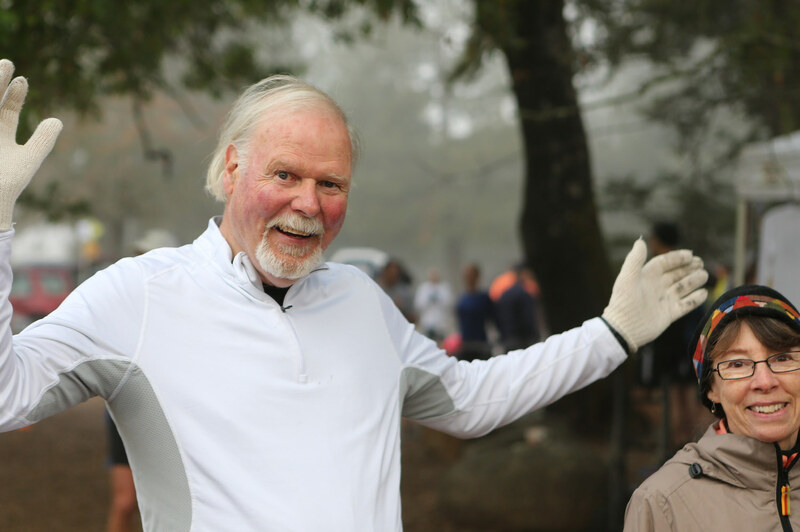 We are a welcoming community of runners that invite people of all ages and backgrounds to join us in camaraderie, training, races, and other club events. 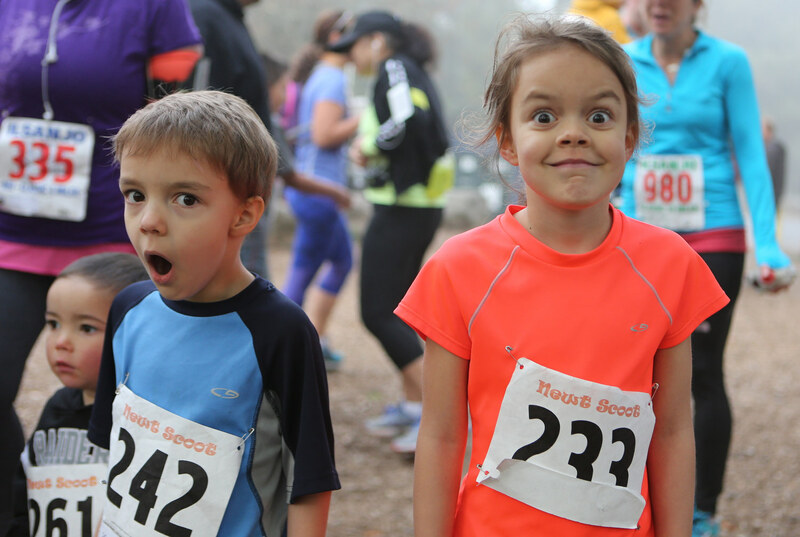 We take running seriously but we also take fun seriously! 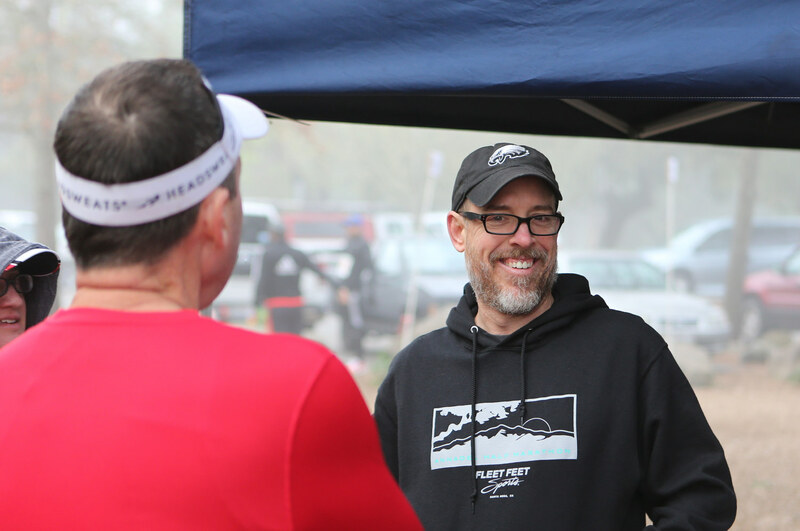 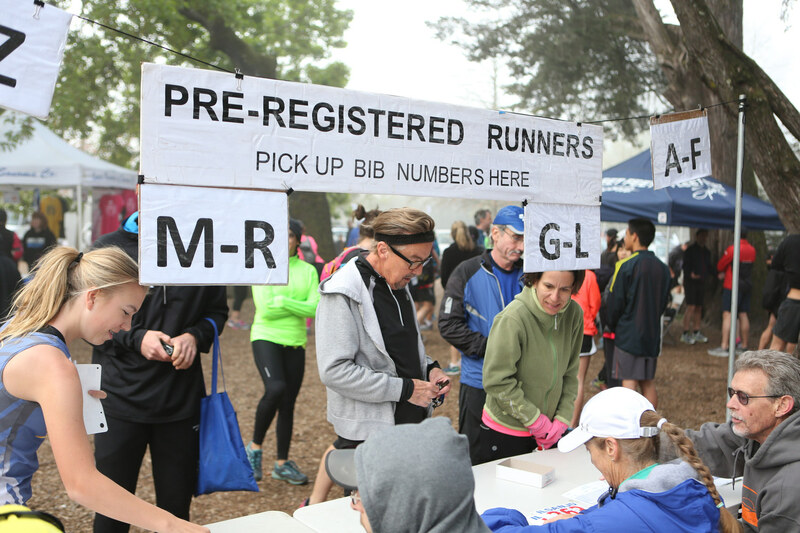 There are a number of membership perks such as free Club Race entries the entire year, a t-shirt when you join, discounts at participating sponsors, eligibility to run in the Grand Prix series, etc.